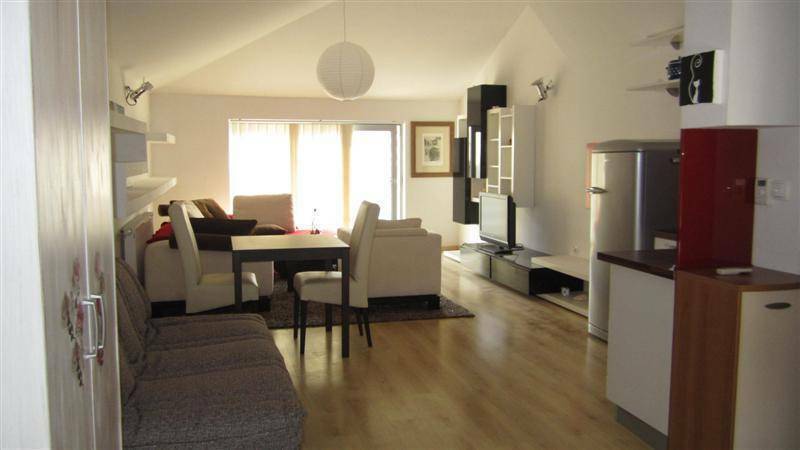 Only 100 metres from the Old Bridge, 150 metres from the bus and train station of Mostar and 4 km from Airport, Apartments CasaMostar offers spacious and modern apartments with a kitchen, air conditioning and free Wi-Fi. 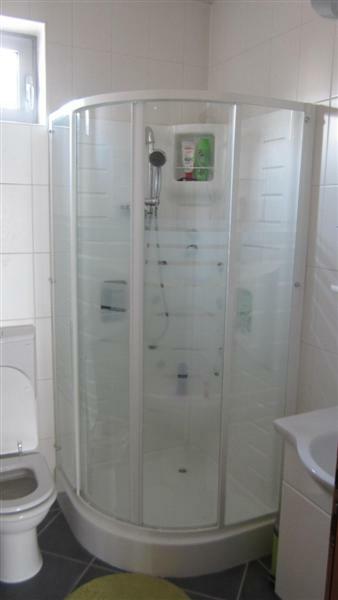 The bathrooms come with a shower, hairdryer and slippers. The apartments have a flat screen cable TV and highly confortable furniture. An airport shuttle from Sarajevo, Dubrovnik, Split and Zadar is provided at an extra charge. Parking space is free and available at request. Apartments CasaMostar are within 10-minute walk from a wellness centre and numerous restaurants and bars. Neretva River is only 100 metres away. Apartments CasaMostar offers spacious and modern apartments with a kitchen, air conditioning and free Wi-Fi. 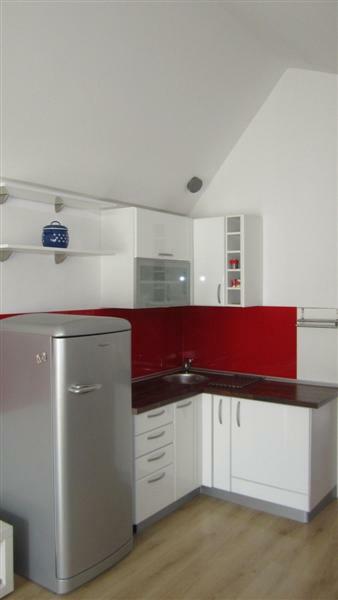 Apartments CasaMostar offers spacious and modern apartments with a kitchen, air conditioning and free Wi-Fi. 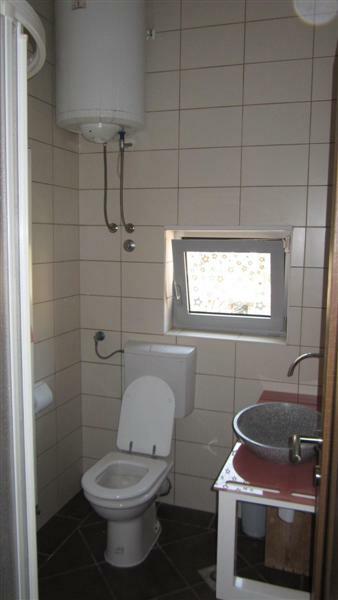 The bathrooms come with a shower, hairdryer and slippers. 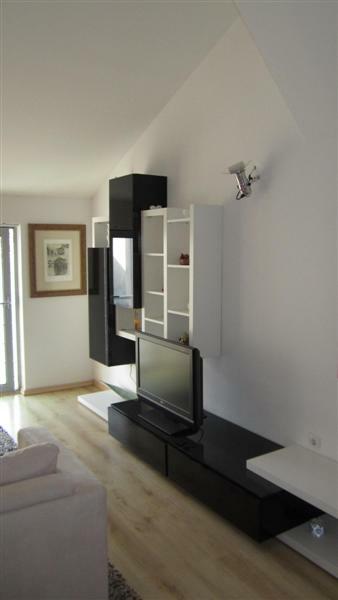 The apartments have a flat screen cable TV and highly confortable furniture. 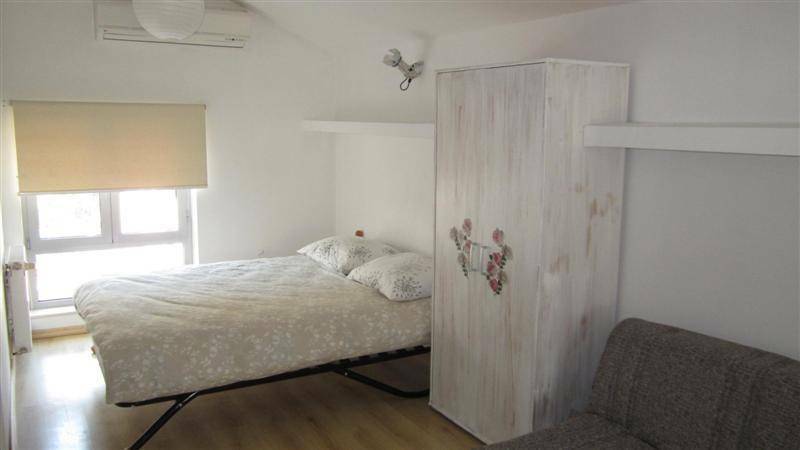 In Center, 100 metres from the Old Bridge, 150 metres from the bus and train station of Mostar and 4 km from Airport.